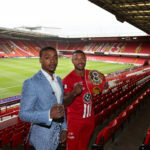 Kell Brook will defend his IBF World Welterweight title against U.S. star Errol Spence at Bramall Lane in Sheffield on Saturday May 27, live on Sky Sports Box Office and live on SHOWTIME in the U.S. on SHOWTIME CHAMPIONSHIP BOXING. 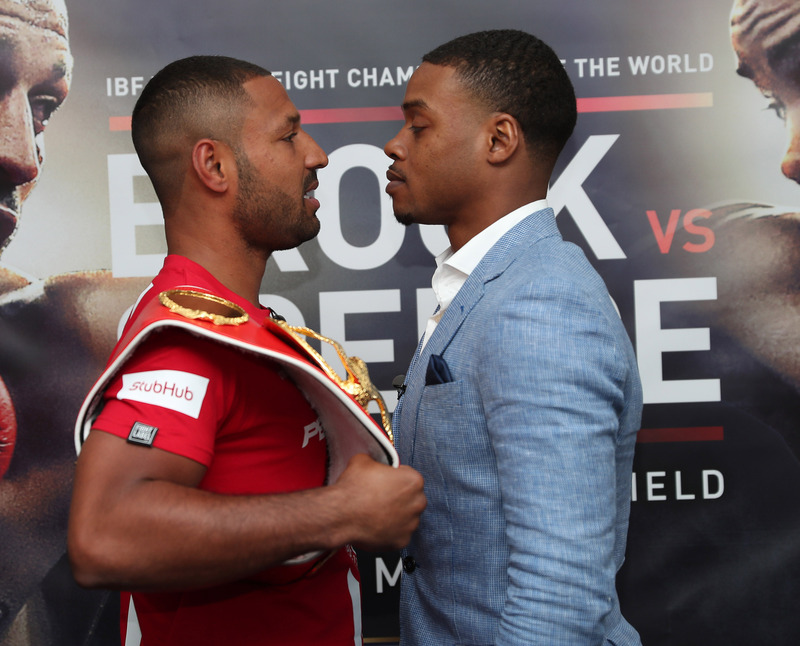 Brook makes the fourth defense of his beloved IBF strap he landed in the U.S. in August 2014 with a career-best win over Shawn Porter. 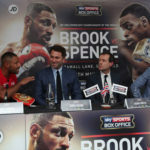 He then blitzed Jo Jo Dan, Frankie Gavin and Kevin Bizier before stepping up to middleweight to face fearsome Kazakh Gennady Golovkin at The O2 in September. 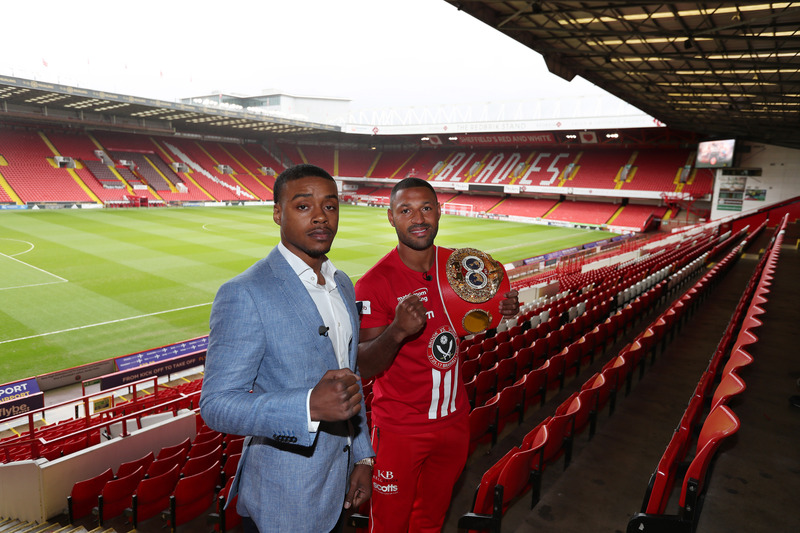 Now, the Sheffield star welcomes another unbeaten superstar into the ring. 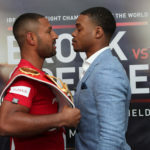 Undefeated Spence became the mandatory challenger for Brook’s belt when he blasted Leonard Bundu inside six rounds in August, the eighth straight stoppage win for the Texas-based New Yorker who destroyed Chris Algieri inside four rounds two months earlier. 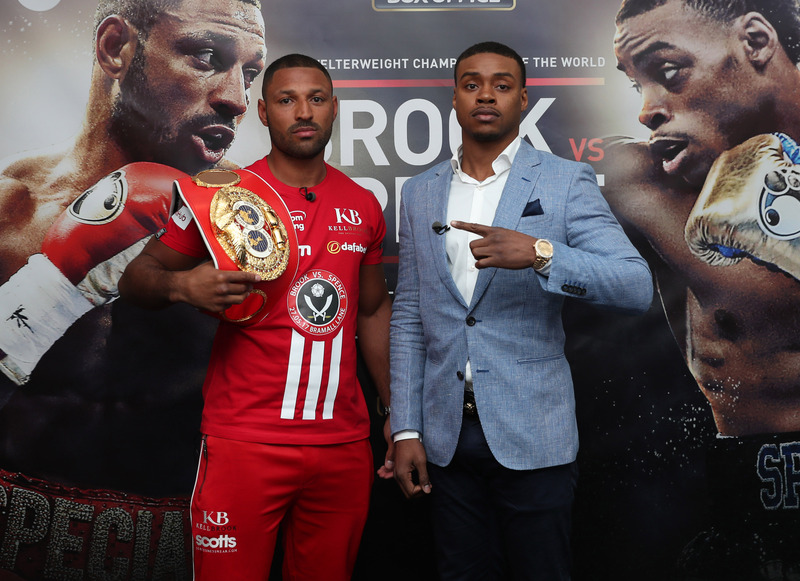 Brook and Spence now clash in one of the biggest fight in the 147-pound division, and the elite pairing are promising to deliver an electric night at the home of Sheffield United FC. “This is amazing – my uncle would bring me here when I was 6 and now I am fighting here as world champion. I’m so happy. There was no way I was going to vacate. It’s taken a long time to get this title and it was hard to become world champion. When people were saying to move up it made me dig my heels in. “I’ve got a great team around me who will get me to the weight correctly. I’m no novice, I’ve been doing this a long time. I’ll stay disciplined and meticulous to be 100 percent on the night. And add the energy from the fans, I’ll be unstoppable here. “He’s being hyped in the U.S., but we’ve seen it before. He beat (Chris) Algieri and (Leonard) Bundu, but he’s never fought an animal like me. 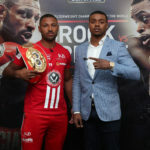 I want to beat Spence and wipe out the rest of the division. If this guy is the next big thing then the fans will be in for a thrilling night because I am going to bring the heat. 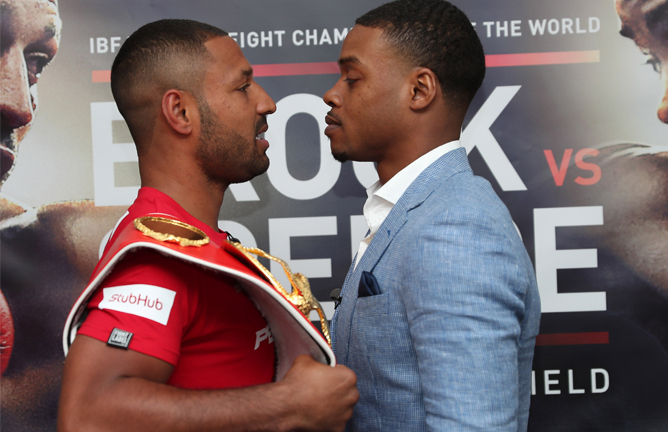 “This is the fight I’ve waited a long time for, to fulfil a lifelong opportunity to win a world title. Kell is a good fighter, but I feel I’m the best 147 in the world and I’ll prove it. “I want to take the title from a champion, and a true champion like Kell, and doing it in his backyard like he did it is the best way to show I am the best. 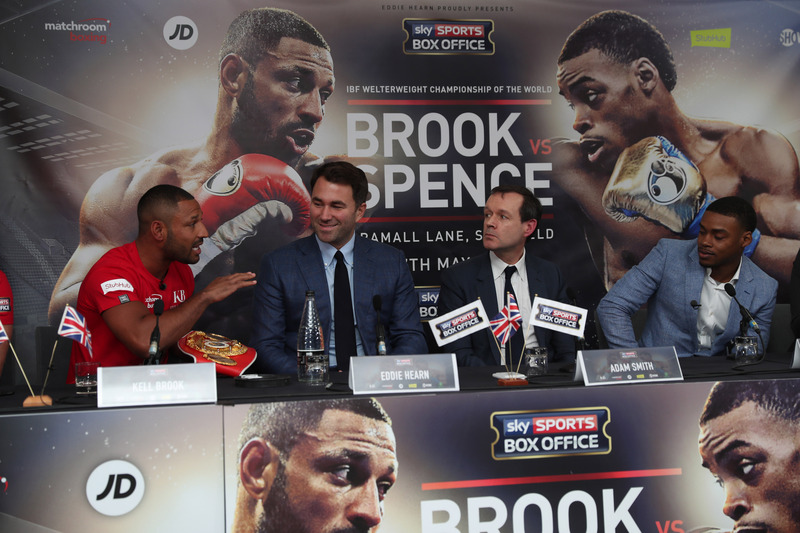 “I’ve sparred with great fighters and gone toe-to-toe, I’ve got the skills to win this. I’ve shown patience to get here and now I’m right at the door. I’m strong, fast and hit hard too – I’m a big welterweight.